Welcome to FunMobility’s How-To Video for retail Mobile Coupons, a 5 step guide to starting your first mobile coupon initiative for your retail business. 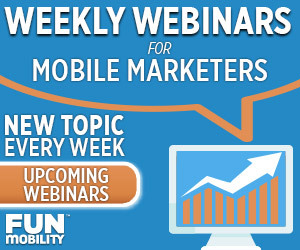 Log in to the FunMobility Marketing Suite with your username and password. Your first coupon template will be provided by FunMobility Professional Services. Create your first month’s offers and coupons. We recommend you use offers, coupon codes, colors and creative from existing print coupon campaigns, to make your mobile coupons as compatible as possible. If you have optical scanners in your stores, you can use QR or bar codes. If you don’t have an optical scanner, just use the same campaign codes you are using for your traditional coupons and incentives. Our clients tend to see major gains in opt-ins when they employ this simple, yet effective tactic. This is because customers love to save money and the only thing keeping them from opting in is a lack of awareness of the promotion. 1. Adding mobile loyalty CTAs to your register receipts. 3. Email newsletters to customers. 5. 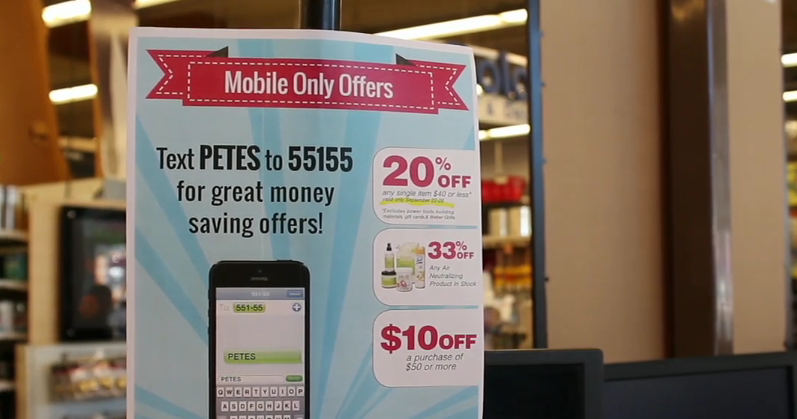 Mobile banner ad campaigns to attract new customers to your stores and mobile club. 6. Offline media campaigns including TV or radio.